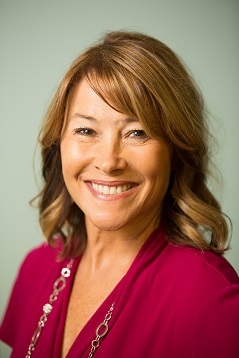 Karley Maurer, RDMS, has over 20 years experience in Ob/Gyn ultrasound. She has a special interest in high risk Obstetric ultrasound, and has spent many years working with a large perinatology office. She is certified in nuchal translucency, a highly sensitive first trimester ultrasound for detecting chromosomal anomalies, such as Down’s Syndrome. Karley is married and has a daughter and two dogs. She enjoys hiking, tennis and snow skiing.